Bruce Poole, Esq. has been representing clients and trying cases for over 32 years. 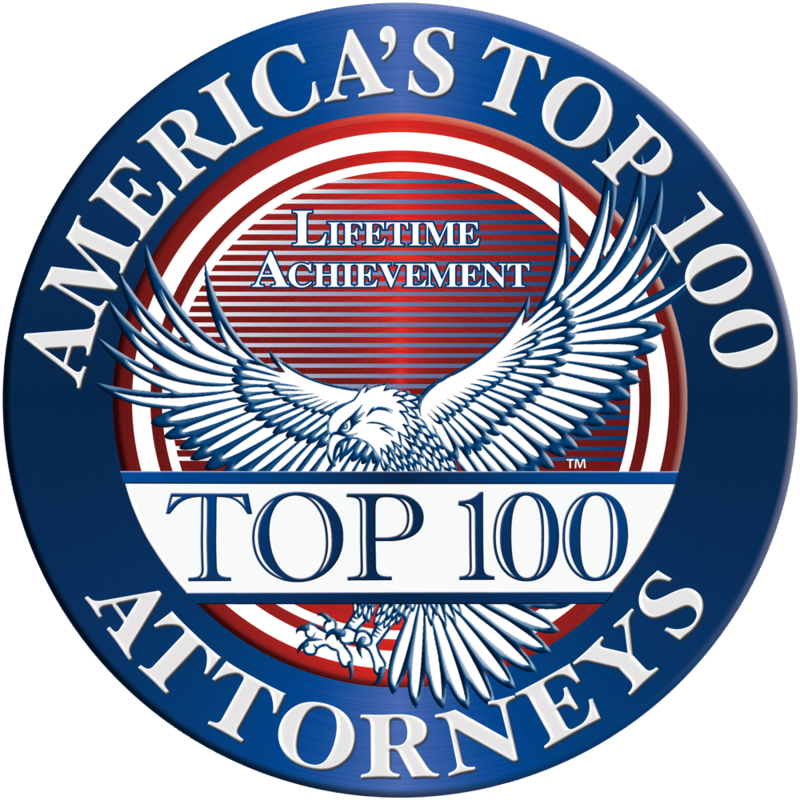 He has been named by The National Trial Lawyers to the Top 100 Civil Trial Attorneys’ List and, in 2017, received a lifetime achievement membership in America's Top 100 Attorneys. He is also a member of the Million Dollar Advocates Forum and the Multi-Million Dollar Advocates Forum, honorary organizations for the top trial lawyers in America, as well as the Academy of Truck Accident Attorneys, National Trial Lawyers: Top 10 Trucking Trial Lawyers Association, and the American Association for Justice's Trucking Litigation Group. Twice he has received awards on behalf of severely injured clients that are among the largest ever received in Western Maryland. The most recent such award was with The Poole Law Group’s associate, A.J. Serafini, assisting as second chair, and Susan Becker as support staff. Bruce has crafted and negotiated all types of agreements and partnerships. He has many and varied ties in the circles of law, politics, business, labor, entertainment, renewable energy, real estate and health care and often is able to reach agreements and forge relationships of great benefit. Bruce was born and raised in Washington County, Maryland. He received both a B.A. and law degree from Washington and Lee University, where he was co-author of the Best Brief in the Nation and ranked as one of the top fifteen oral advocates in the nation in the 1984 Jessup International Moot Court Competition. Bruce has gone on to provide years of public and private service. He served as a member of the Maryland House of Delegates for twelve years (1987-1999) becoming the youngest member ever to serve as House Majority Leader (1990-1993). In 1990, Bruce was admitted to the Maryland Bar Foundation (an organization dedicated to fostering and maintaining honor and integrity within the profession) and was named Outstanding Young Marylander by the Maryland Jaycees in 1991. Bruce is a former member of the Maryland State Ethics Commission and a past Faculty Member of the Maryland State Bar Association course on Conduct and Professionalism. Currently, Bruce serves as a member of the Board of Visitors for the University of Maryland Shock Trauma Center. He is also a member of the Board of Trustees for the University of Maryland Medical System and serves on the finance and executive committees. He has served as a member on the Governor’s Commission for the Licensing of Video Lottery Terminals. Most recently, he has been asked to serve as the Chair of the State of Maryland's Task Force on the Study of Alcohol Regulation, Enforcement, Safety and Public Health, and to serve as a member of the Washington County Bar Bench Committee and the Maryland Judicial Elections Monitoring Committee. Bruce has appeared as a witness before the U.S. Senate Judiciary Committee and was an expert witness before the National Tobacco Settlement Arbitration Panel. Although he has been practicing now for thirty-one (31) years, Bruce continues to upgrade his legal skills and education. 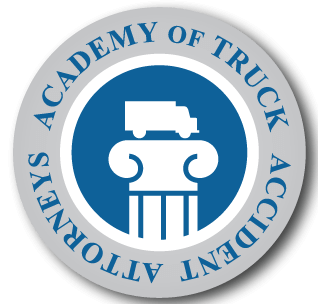 He regularly attends state and national seminars such as the National Trial Lawyers Summit, and seminars and courses produced by the American Association for Justice, 360 Advocacy Institute, and the Academy of Truck Accident Attorneys in order to keep abreast of changes and new techniques. Bruce and his wife, Kathy, have been married for twenty-seven years. They have one son. Bruce is a member of St. John’s Lutheran Church in Hagerstown.